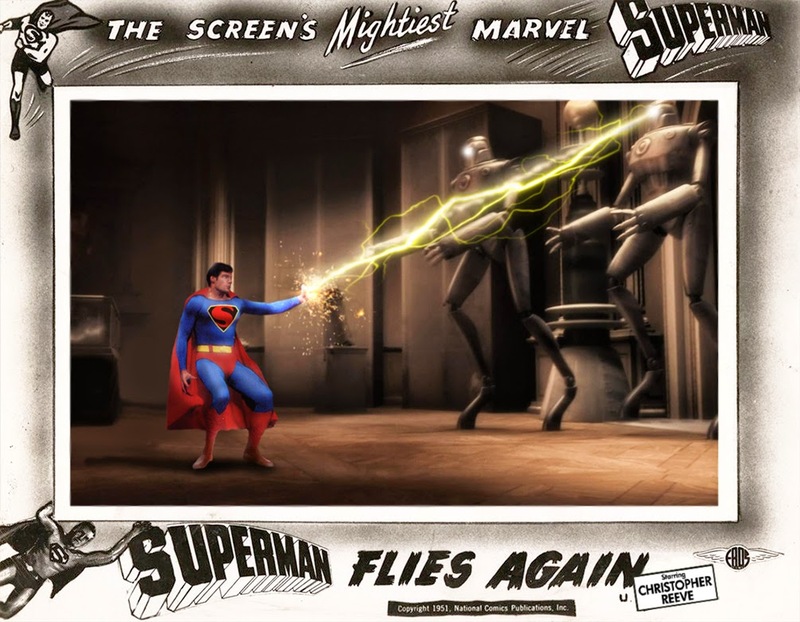 MINION FACTORY: A Titan Walks Among Us! 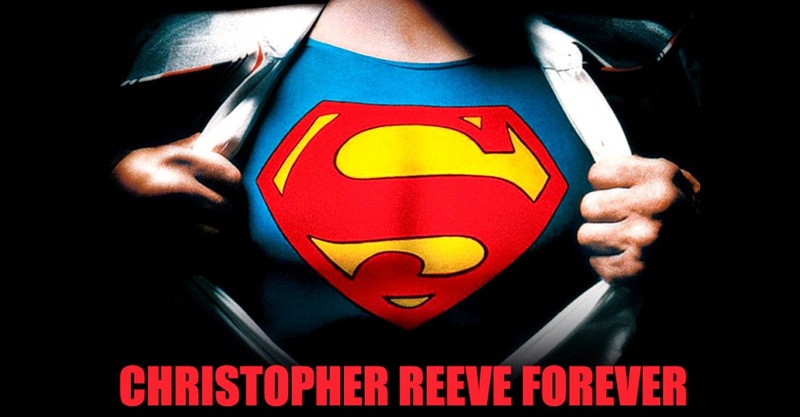 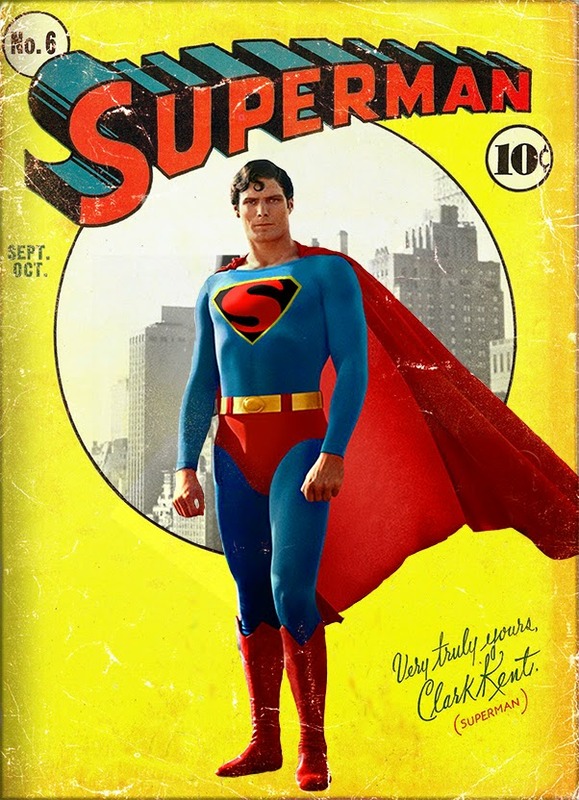 Christoper Reeve will always be my Superman until the day I die. 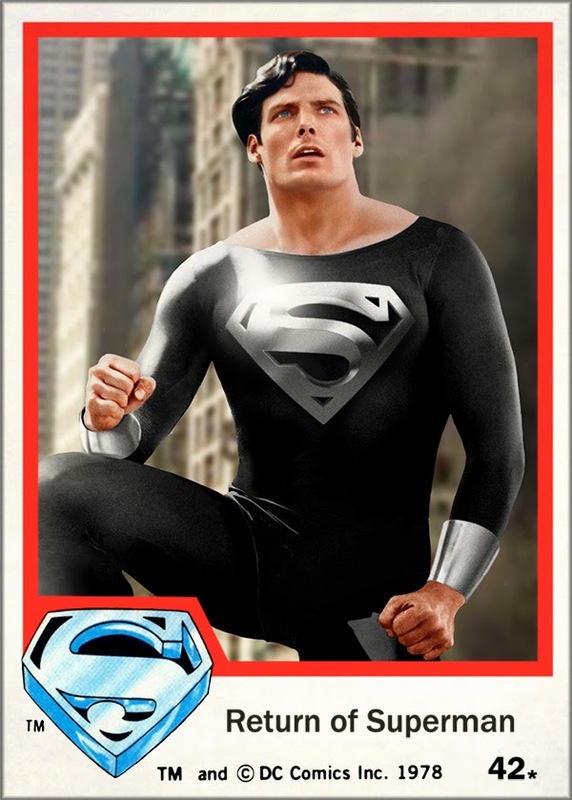 He is the only one that has played Superman and fit the personality and the look perfectly, George Reeves comes in a close second. 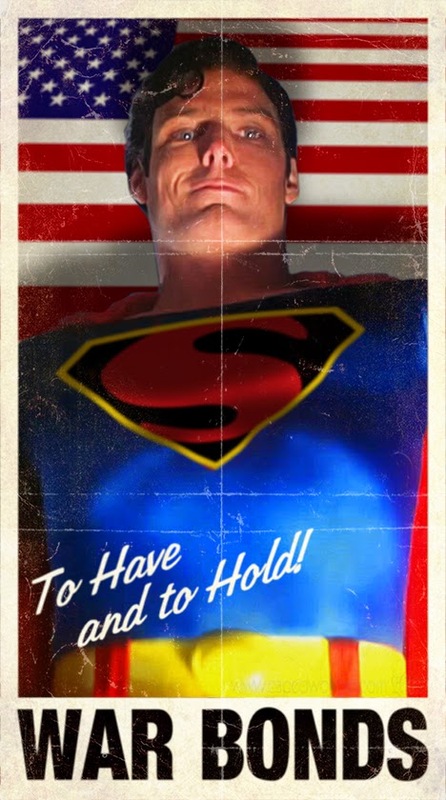 The Christopher Reeve movies got pretty stupid real fast ( 3 & 4 ), which is a shame. 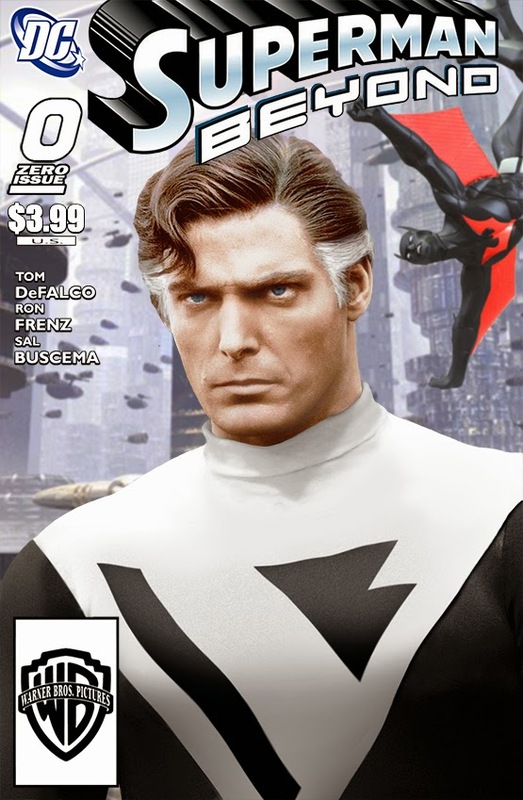 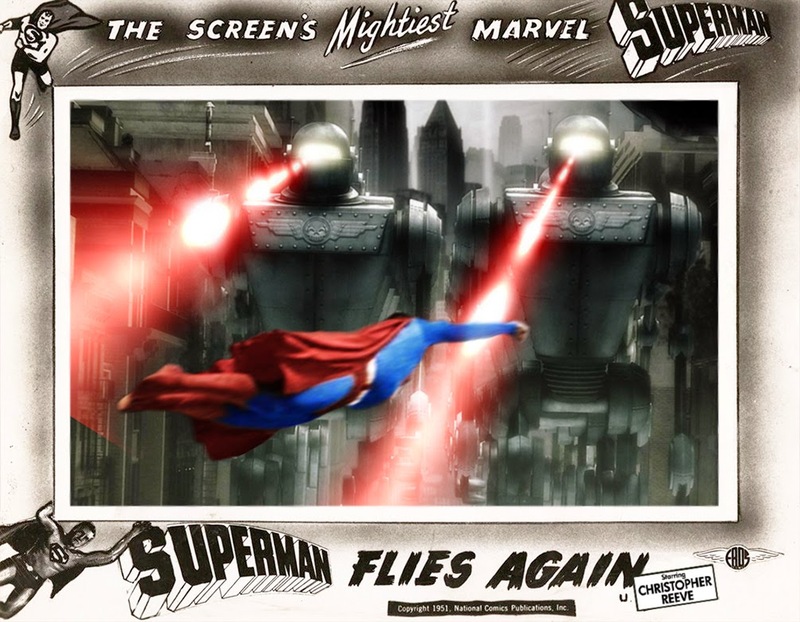 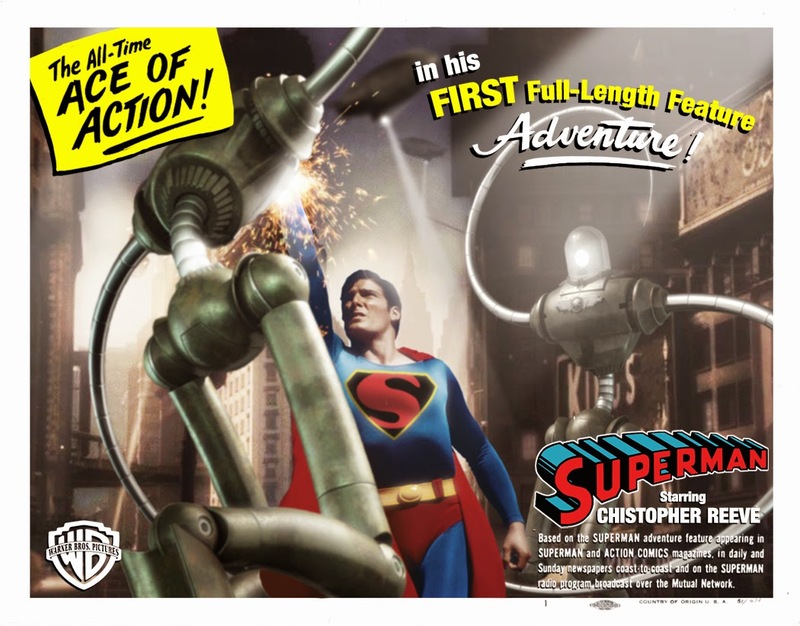 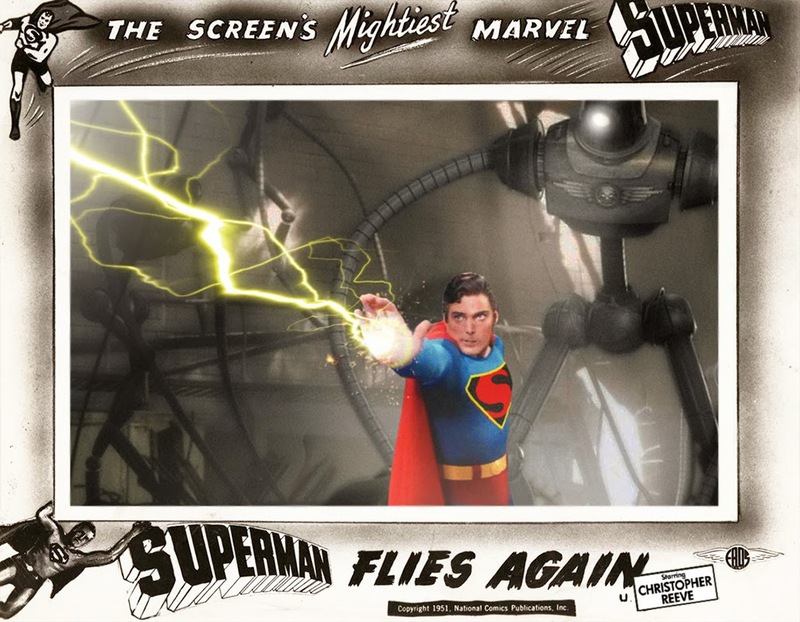 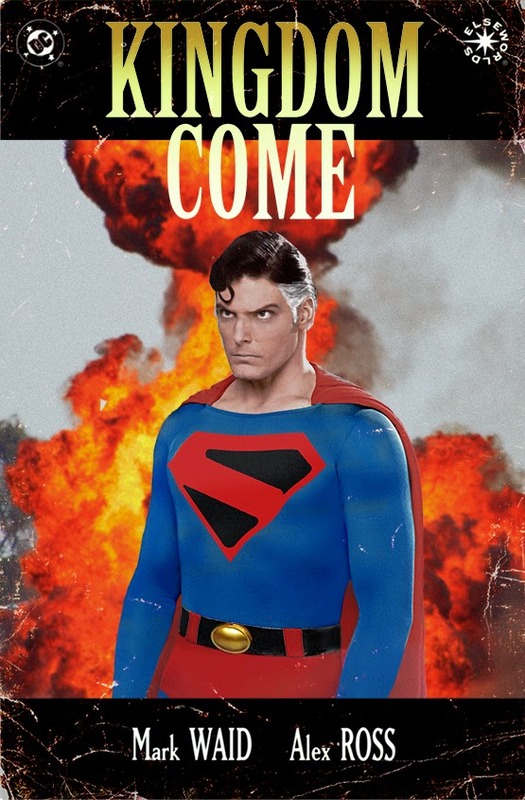 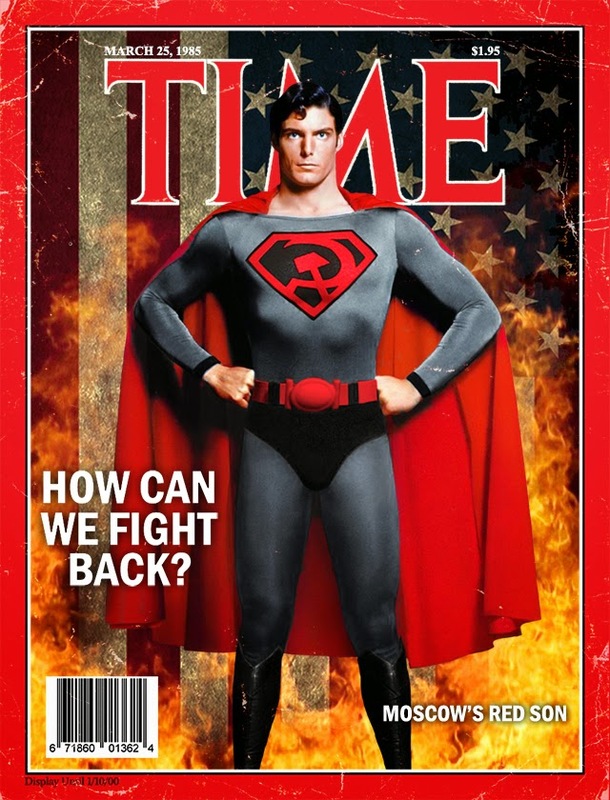 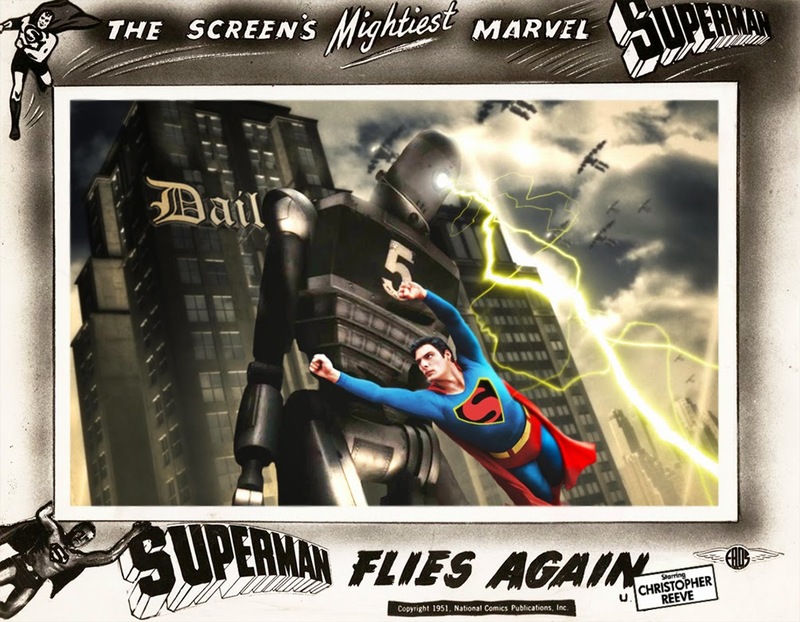 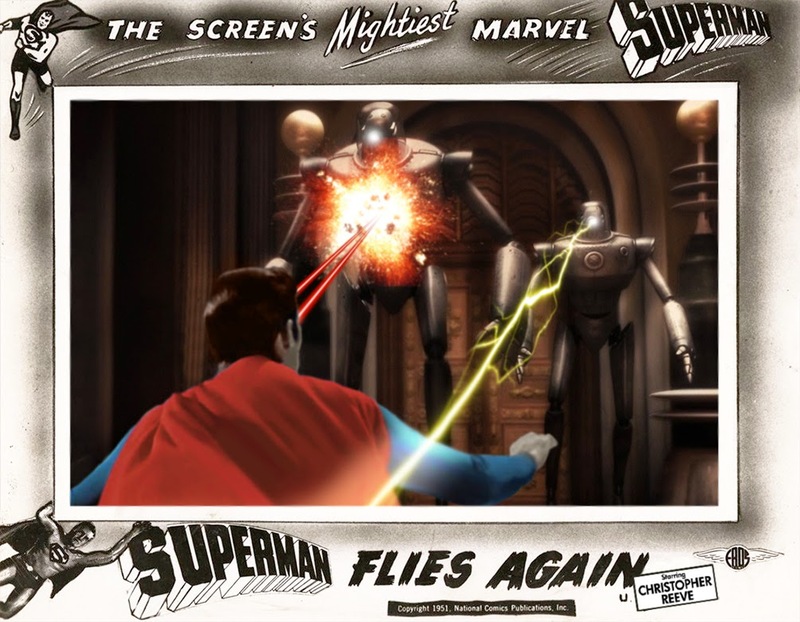 The fourth movie "Quest for peace" was on TV one night and that got me thinking, what if "Hollywood" made other Superman comics into movies with Christopher Reeve.